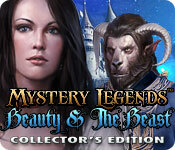 Mystery Legends: Beauty and the Beast Collector's Edition is rated 4.5 out of 5 by 69. Rated 5 out of 5 by Azalea_Pendragon from Well-Worth It The visual effects are absolutely stunning in this game, and it blended different elements and games together very well so it was never boring. The art was absolutely breathtaking, and I loved all the sound effects. To put it mildly, I love this game and play it again every once-in-a-while to re-live the magic. Perfect to play alone, or to enjoy with a friend! I need more Mystery Legends! Rated 5 out of 5 by EzgiMelody from Super !! Completely a Great Game ! Fun, Quality, Challenging, Beautiful Story Line. Rated 5 out of 5 by Brandywine_Valle from More Mystery Legends Games, PLEASE! First, Phantom of the Opera, not Beauty and the Best. 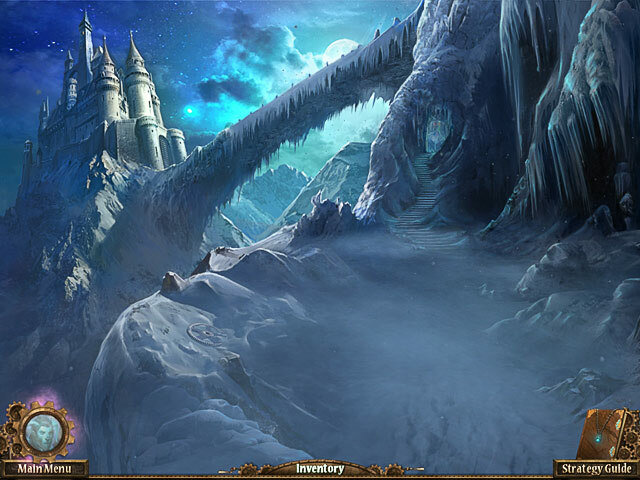 This game is exquisite, with many of the features that made Phantom great. Beautiful illustrations. Rated 5 out of 5 by TonksieFea from I love this Game This game is my addiction! I play it over and over again and really love it. If you like the Beauty and The Beast this continuation might be the perfect thing for you. It really adds something to the story that's enjoyable and gives a hint as to what Belle and Adam's life is like after the story. Rated 5 out of 5 by BIGDADDYDOUG from High quality fun! This is a five star game...and I don't rate games! The only game where I don't fast forward through the story lines. Rated 5 out of 5 by charlene_lane from TERRIFIC GAME - BEAUTY WITH AN ATTITUDE REVIEW OF COMPLETED GAME AND BONUS In the main game you play Belle to save your future husband the Prince. In the bonus game you personally go after the witch to get rid of her for good. This is such an awesome game. There is: * Easy, Normal and Expert modes of play; * Voiceovers (with dialogue); * Journal; * Map (not interactive, but shows where tasks are to do); * Scoreboard (time on how long you took and accuracy to play the game). The graphics are superb - very colourful and crisp. Sound is very good and the music is orchestral. 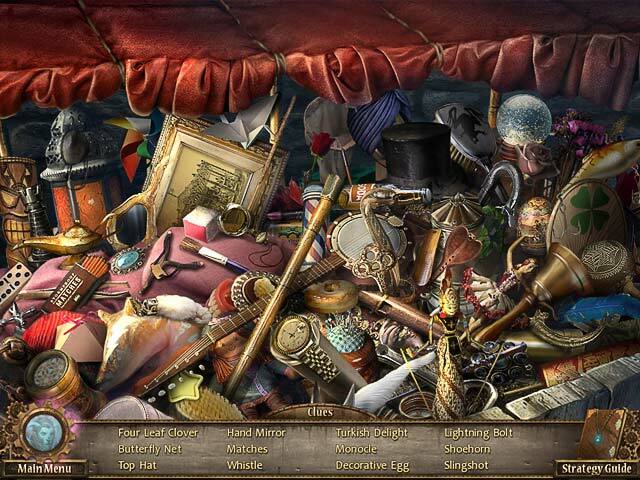 The hidden object games are straightforward. Items are clear to see but each HOS can be very challenging. A few items I had to look in a dictionary or on-line because I didn't know what they were. Oh well, you learn something new every day! The mini-games are great and have a good variety. My favourite was killing the spiders with my gun - that was fun. None of the mini-games are too hard or frustrating, but a few of them have a very good challenge. In the Extras you have a scoreboard which shows how long you took to play the game and your accuracy. It took me seven and a hours to play and I got 73% accuracy - so definitely room for improvement. The next time I play I will definitely be more careful on what I click on if I want to beat my score. You also can read the original story of Beauty and the Beat if you wish. There is a lot to do in this game with plenty of locations. Even though there is no interactive map, I did not get lost or wonder where to go next. Overall, this is a fabulous game to play and worth having a look at. Happy playing fishies. Rated 5 out of 5 by balrogtweety from BEST EVER HOG!!! I would like to just say "WOW". This was the greatest HOG I have ever played. There were no Achievements which was unusual. As for the Strategy Guide, it definitely was different. When you got to a task, the strategy guide told you how to come about getting the item you needed and where to go to get it. as for the map, it told you where the 'objectives' were but you couldn't click on that place and go there. There was one thing, the map is not very big so there was not a lot of waling around needed. Hope you enjoy this as much as I did. Rated 5 out of 5 by Sass_n_Splash from Mystery Legends: Beauty and the Beast Enjoyed the intro game and non-collector edition. Want to update to more actions to be more challenged. Great graphics and story. Rated 5 out of 5 by thatfewgirl from Brilliant! 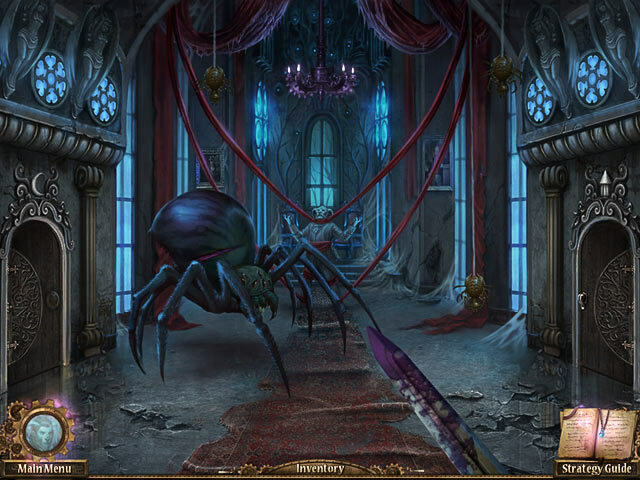 Beauty and the Beast is my favorite fairytale and this hidden object adventure strengthened my love! It's gripping, interesting, challenging but not overwhelming (I didn't have to use the hint button or skip very much), beautiful to look at... Very glad I purchased it.